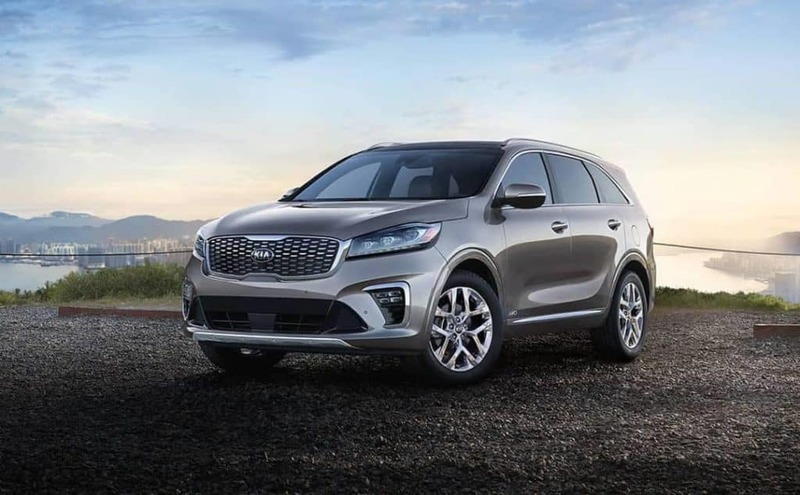 The 2019 Kia Sorento can tow up to 5,000 pounds when properly equipped with the Kia Sorento tow package.The amount you can tow depends on the trim level, engine, and drivetrain you choose, the amount you can tow around Dexter will vary. Available starting on the LX trim level, Dynamax™ full-time all-wheel drive includes an array of advanced electronic sensors, which assess road conditions and adapt by distributing power to different wheels, ultimately improving traction and control. A Locking Center Differential and Torque Vectoring Cornering Control (TVCC) are also available. They provide even better handling when towing 5,000 pounds behind you. 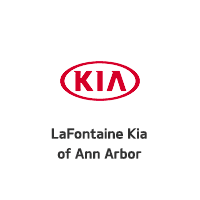 To learn more about the Kia Sorento towing capacity, to experience its performance in person, or to find a new or used Kia SUV for sale, head to LaFontaine Kia of Ann Arbor in Ann Arbor for a test drive. Contact us with questions! 0 comment(s) so far on What Is the Kia Sorento Towing Capacity?